St Helena in northern Napa Valley is a quaint community with great restaurants, shops, art galleries and more. Homes near the village and in the surrounding hills are always in high demand. 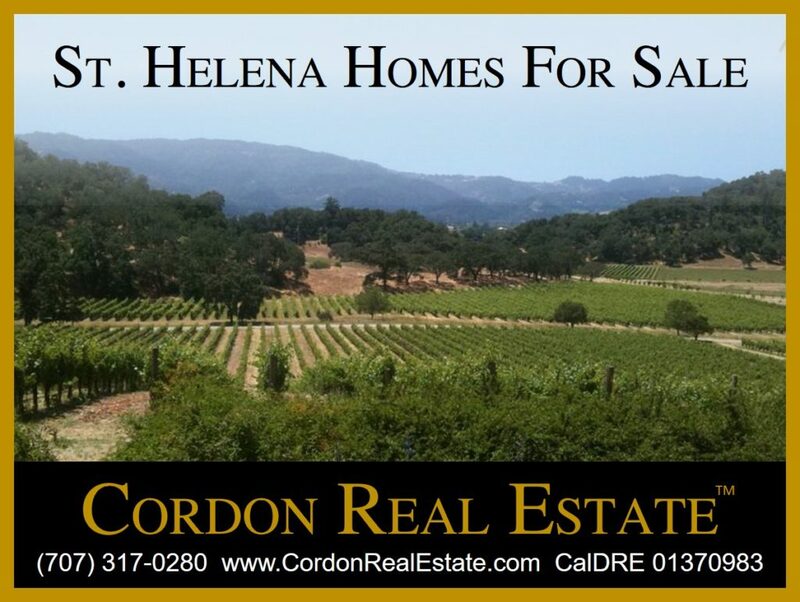 Have a look below at these great listings of St Helena homes for sale.